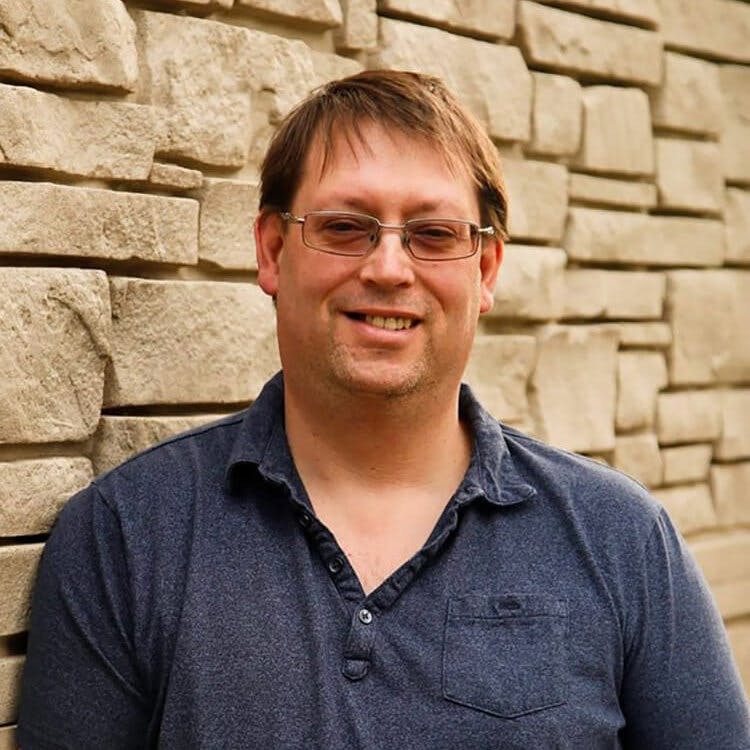 I first joined Closet Factory as an installer in 2006 and enjoyed that new type of carpentry. 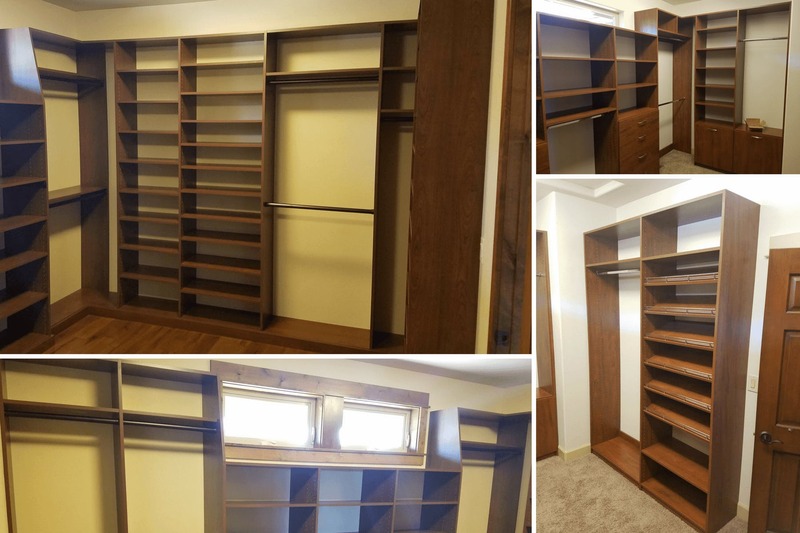 Installing closets means we are usually one of the last trades in a new home so things are cleaner, it’s dry and no more framing a house in the snow for me. I also really enjoyed the reaction of the customer when they come into their new closet for the first time. I have seen women break into tears of joy at the first sight of the new space I put together. Now I get to be on the front end of helping to create that reaction and feeling for my clients as a Closet Factory Designer! I love meeting new clients and helping them to come up with a design that incorporates all of their needs and as many of their desires as possible. I love the process of coming up with ideas that will simplify life for my clients and maybe help them utilize space in a way they might never have thought of. 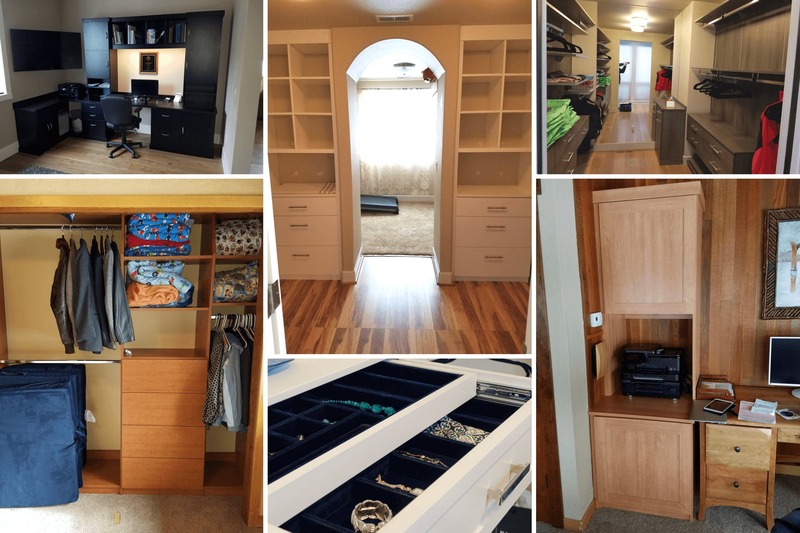 Most of all I still want to experience that joy I saw as an installer when my clients first see the new closet that we worked together to design and build. So many of my clients have more shoes than they know what to do with and not enough space in their closet. If this is a problem, flat shelves are the best way to store shoes as they take up less space than slanted ones. Instead of lining up each pair on a shelf, group flats or sandals together and put them in a decorative bin or pull out baskets that can hold 5 or 6 pairs at a time. Always think about function first. Will the design you want actually hold all of your items that you need to store? While large countertops, vanities and trophy cases are nice, They take up valuable space so place your needs first then start thinking about your wants. Drawers, drawers, drawers! If you can find it in your budget to place drawers at the top of your list of needs and wants you will be very glad you did. 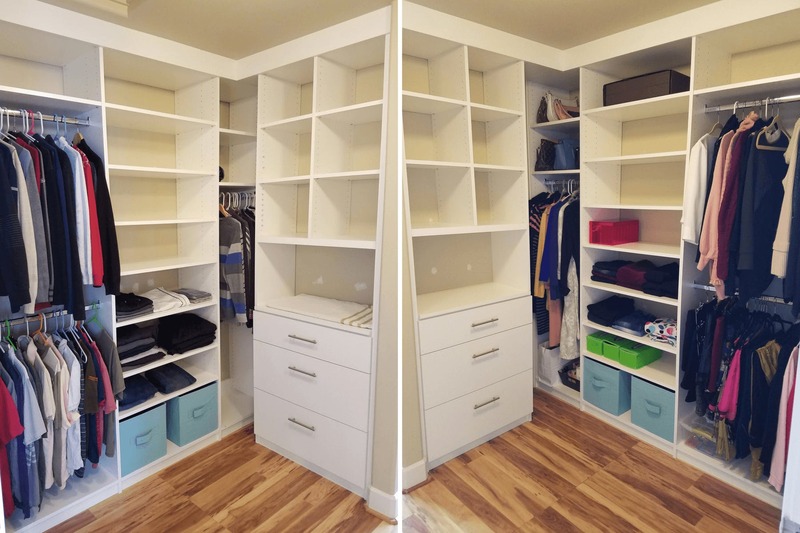 If you have the space in the closet to add drawer storage it quite often will allow you to eliminate that bulky old dresser from your bedroom and free up floor space. 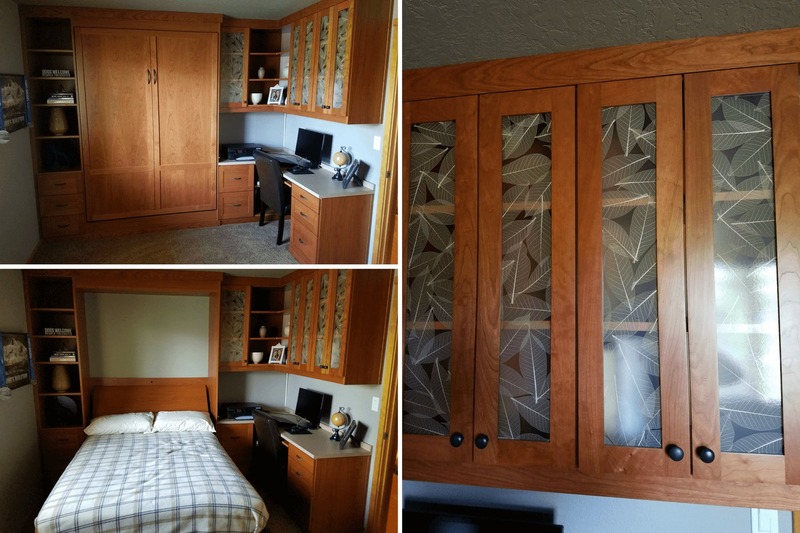 This will make you feel like you not only got a new closet but enlarged your bedroom. The first thing I notice when I enter a client’s closet is the amount of overflow inventory they have. Are shoes thrown into piles in the corner? Is clothing piled up? Are hanging clothes squeezed in too tightly or longer items hanging in shorter hanging spaces? How can we fix it and get it all to fit and do it right? The biggest design obstacle is usually angled walls, followed closely by headers/sofets and then crawl space hatches and lack of square footage. I have dealt with all of the above. I offer suggestions and design ideas based on experience and knowing what works and then discuss what ideas the client has. Honestly, it is a matter of what really functions and what doesn’t. I look at the way clients choose color and I always look at the rest of the cabinets in the house and the type of molding to see if it should or could carry into the closet. 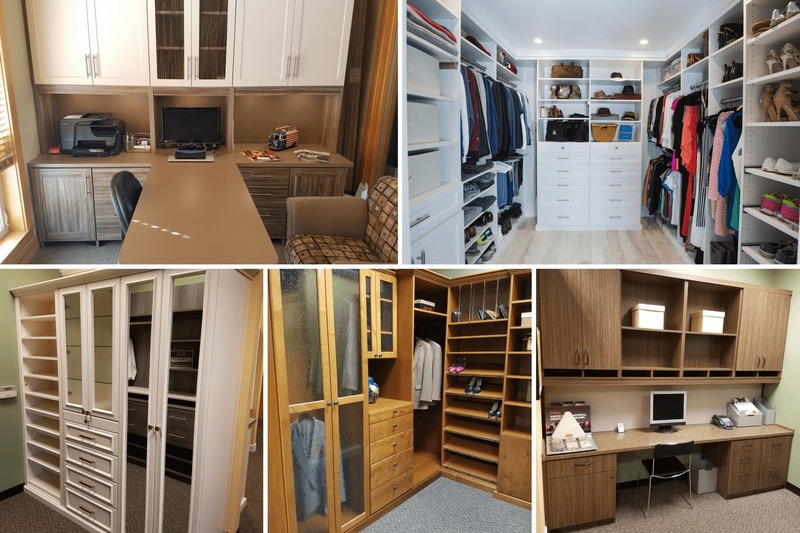 Having a custom home office can really be life changing. Having everything right where you need it and exactly how you want it to look is a great way to find that “work from home Zen”. I’m always interested in what colors of material people seem to be wanting and it’s interesting how it really does change. I also like mixing shaped doors and drawers with slab drawers and varying colors to add flair when it is appropriate.